Welcome to Assured Pro Roofing. 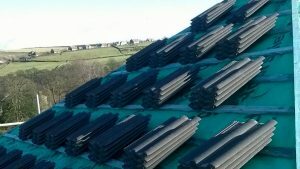 We are dedicated roofing professionals in the Huddersfield area. What sets us apart from other roofing companies is complete transparency. We take photos of all our work and upload them the same day to this website. 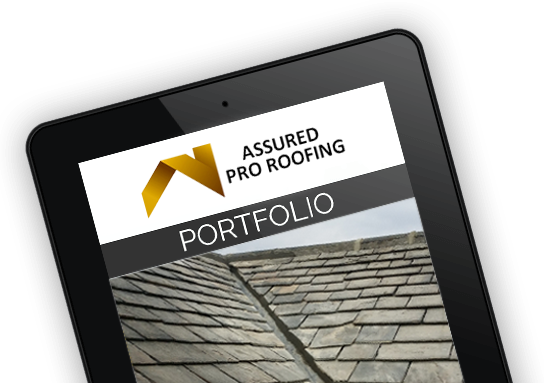 You can project manage your roof works from the comfort of your own armchair. 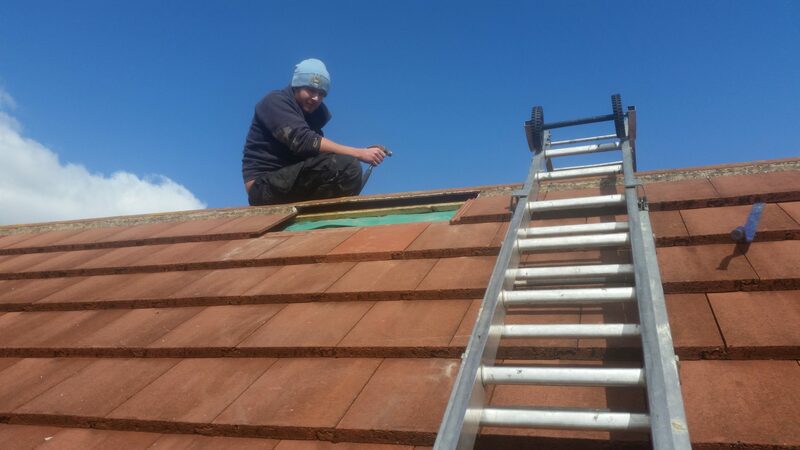 Our team possess expert knowledge in the roofing field that can only be gained with experience. 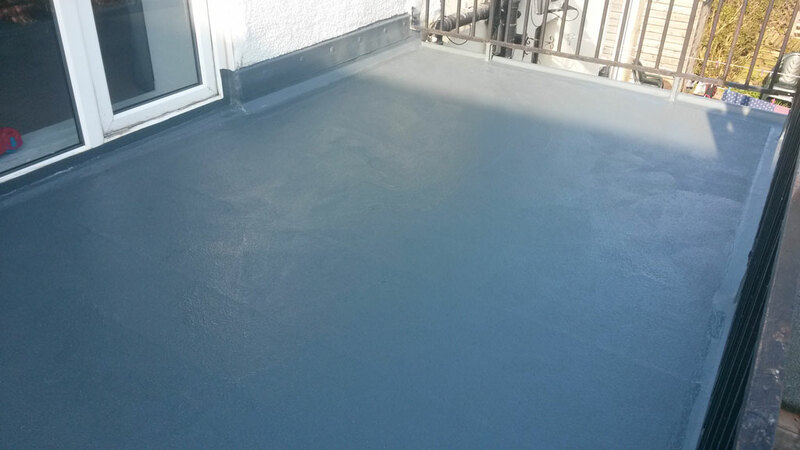 All our work is carried out to the highest standard and is fully guaranteed. 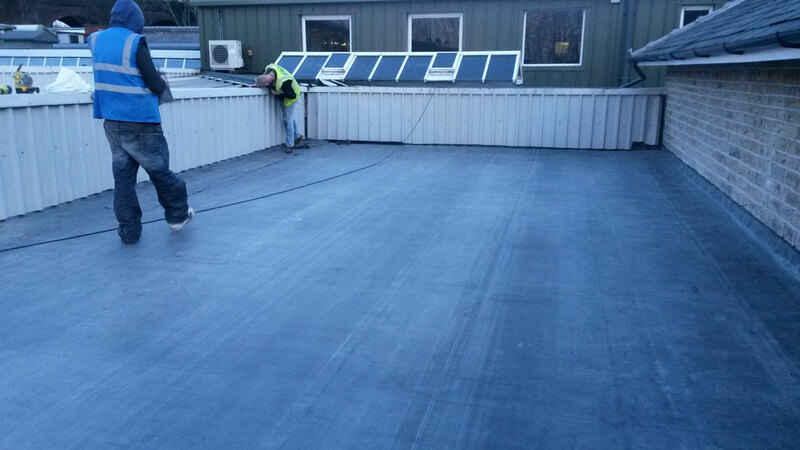 We pride ourselves in customer satisfaction no matter how big or small the job may be. 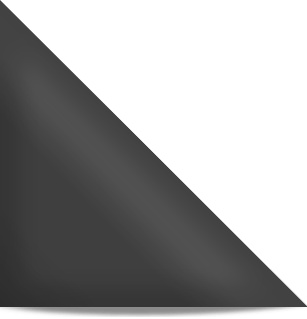 Why Choose Assured Pro Roofing? When it comes to roofing in Huddersfield, Assured Pro Roofing is a market leader with lots of happy customers. From Brighouse to Birkby, we’ve got a long list of satisfied clients and we’re trusted by homes, businesses, educational institutions and more. 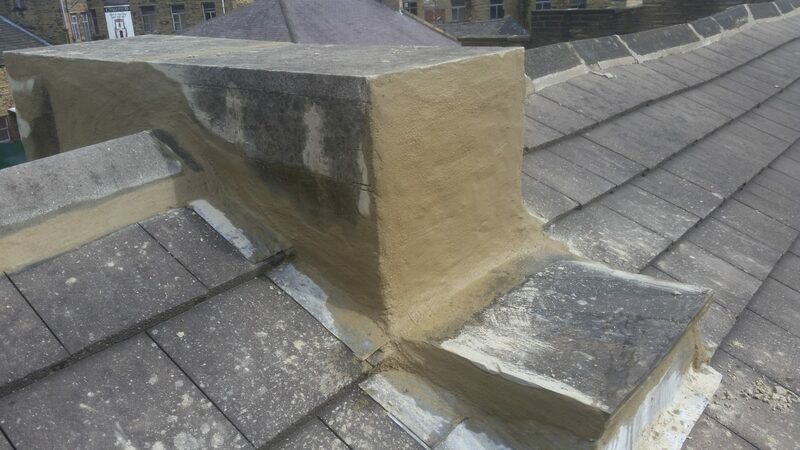 Recently, we worked with Kirklees College to restore the flow in the gulleys and seal the bonds on the parapet wall copings. And earlier this year a home renovation project took us to Newsome to repair slates and prevent leaks. 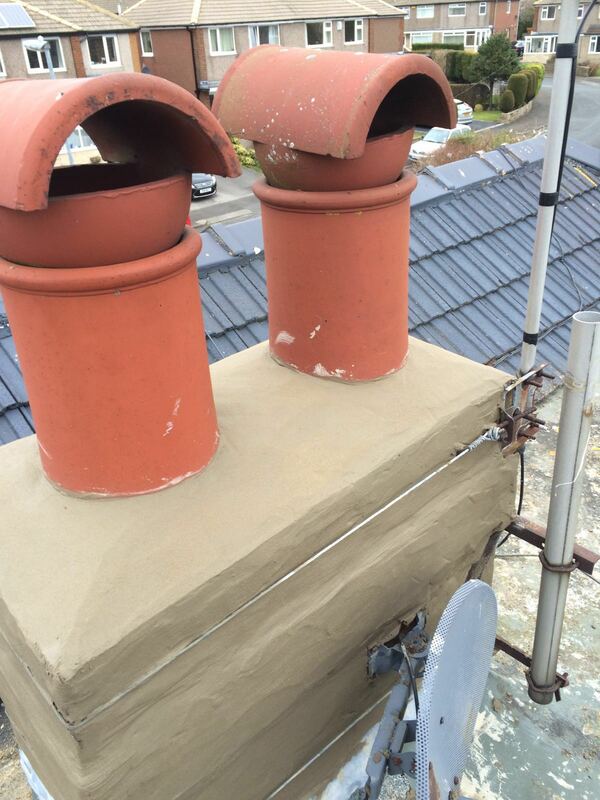 We’ve got experience and skills in all aspects of roofing, so whatever your problem, we’ve got a solution. As responsible roofers, we will always put residents first while working on your property. There’s nothing worse than being out of the loop, so we’ll make sure you’re kept up-to-date about works through newsletters and meetings. Our commitment to our customers is why we’re one of the premier providers of roofing in Huddersfield. 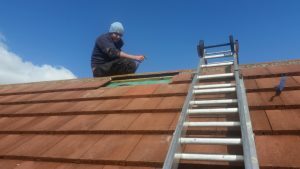 If you’re having a new roof on your building, we can follow up with a comprehensive after-sales care package for a small fee. We’ll come to clear out your gutters twice a year and ensure your roof is kept in tip-top condition. We’re dedicated to the fantastic community here in Huddersfield, and that’s why we only employ people from the local area. We get all our materials and supplies locally, and only charge the cost price of materials when we work for community organisations. 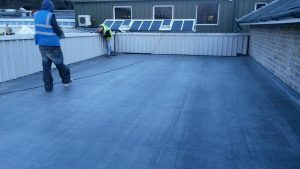 When we worked on the roof at the Milnsbridge Social Club on Bankwell Road, the club and its members didn’t pay a penny. We’re also proud to sponsor the Crosland Heath Golf Club PGA Team and Golcar United football club. We believe in giving back, and that’s what makes us different.